Comment: Have 2 windows that won't latch. One looks like the bottom is drooping. Can't tell what is wrong with the other. Comment: A 6-8 foot section of the sill plate for a small addition to my 1901 house has rotted. This area has a very low foundation and the damage seems to have been caused by spash back from an overflowing gutter. The repair will have to be done from the outside as there is no crawl space access for this area. Comment: I would like to get an estimate for Looking to obtain estimates to remove a load bearing wall and vault the ceiling above these two rooms, living room-kitchen. Nashville Carpenters are rated 4.76 out of 5 based on 801 reviews of 56 pros. 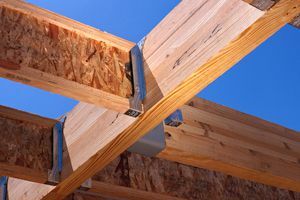 Not Looking for Carpenters Contractors in Nashville, TN?